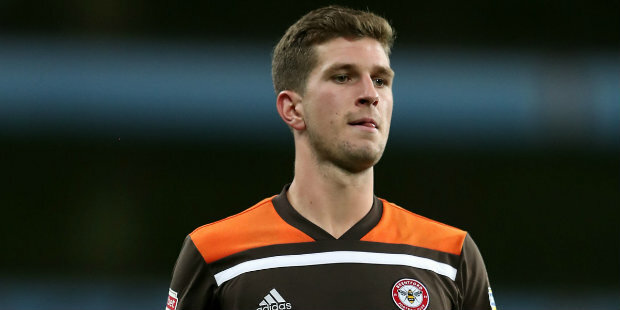 Centre-back Mepham completed a £12m move from Brentford on Tuesday and is vying for a place in the Cherries team to face Chelsea on Wednesday evening. The Hammersmith-born 21-year-old could come up against striker Higuain at the Vitality Stadium after the Argentinian completed a loan switch to Stamford Bridge. 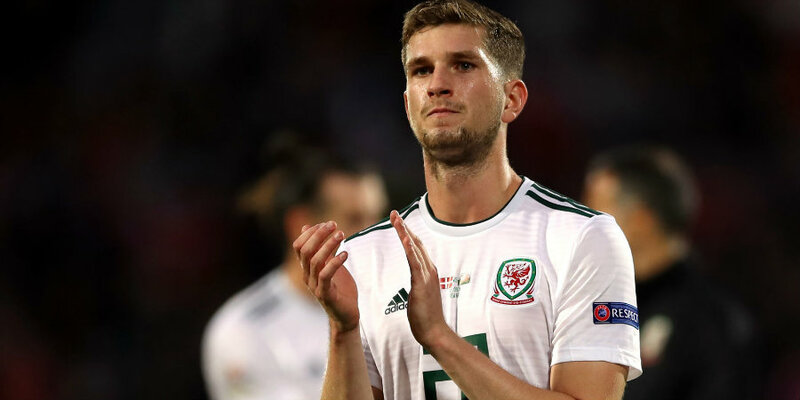 Wales international Mepham is relishing the prospect of testing himself against the division’s top marksmen, with Mohamed Salah, Harry Kane and Sergio Aguero among his possible opponents before the end of the season. “Since I was a little boy my dream was to play in the Premier League and I think there’s no better way than to showcase it against those top players and see what you’re at,” he said. “I know it’s going to be very hard. Playing in the Championship, you come across some very good strikers, I’d imagine the step up to the Premier League’s going to be 10 times harder. Mepham also won four caps for Wales during that time and believes his transfer will be welcome news for national team manager Ryan Giggs. “I think he (Giggs) spoke to my agent recently, just wishing us well done on the deal,” said Mepham. “I think it’s going to be good for him as well. Being a national team manager you want as many players playing in the Premier League as possible.